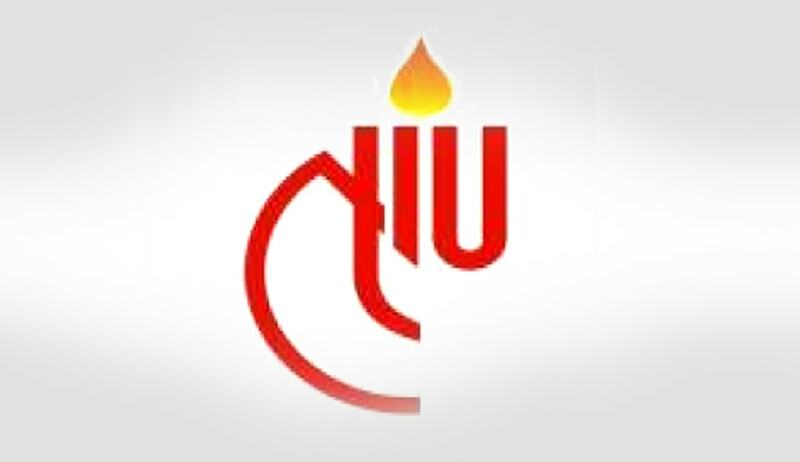 National Law Institute University, Bhopal, has invited nominations for the post of Director from reputed person or institutions in the field of law or legal profession. Eligibility: A professor who has made significant contribution to knowledge and is an outstanding scholar in law with minimum of 10 years of experience as Professor of Law in a University system or with at least 10 years of experience in equivalent position in reputed research organisations, and adequate experience of university administration. Selection Procedure: The search committee shall consider the nominations sponsored by reputed persons or institutions in the field of law or legal profession and recommend a panel of names for appointment. Interested persons of repute or institutions may nominate the names of outstanding scholars, along with the CV of the person so sponsored with their recommendations for consideration. The nominations may be sent to registrar@nliu.ac.in or through Speed Post in a closed envelope marked ‘Confidential’ and ‘For the appointment of Director, NLIU’, on or before 5:00 PM, 5th March, 2018, to ‘The Registrar, NLIU, Kerwa Dam Road, Bhopal, 462044’.